We can make your dreams more affordable. 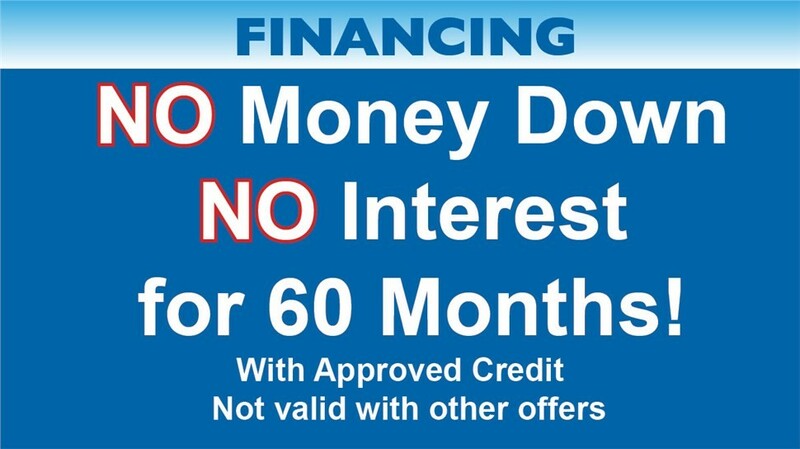 Take advantage of our limited-time NO Money Down, NO Interest fore 60 Months financing special to make your home improvement project with Bordner come true. 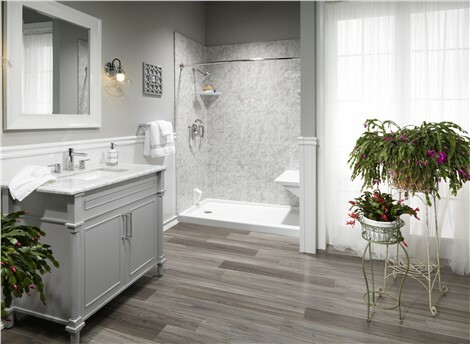 We stand behind our work with an industry-leading Lifetime Workmanship Warranty. Put your Trust in Bordner! Not Valid in combination with other Offers. New orders only. Some restrictions may apply.